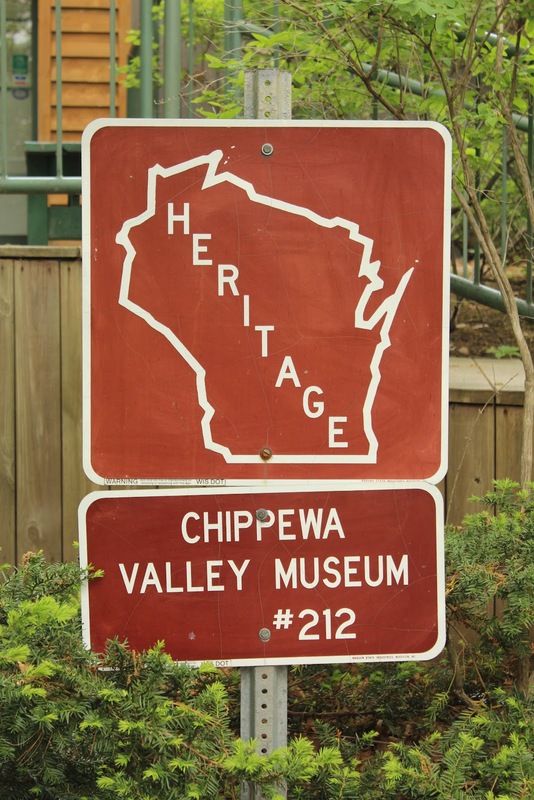 The marker is located at Chippewa Valley Museum at Carson Park and is accessible from East Half Moon Drive, between Carson Park Drive (to the south) and Pavilion Drive (to the north), at or near 1110 Carson Park Drive, Eau Claire, Wisconsin 54701. 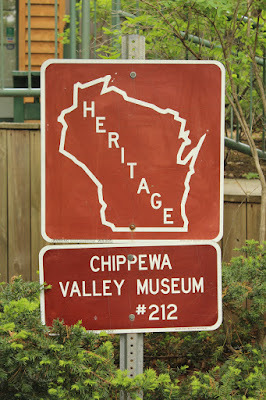 And a second Heritage #212: Chippewa Valley Museum sign. 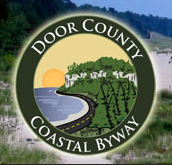 This marker is located on northbound North Clairemont Avenue / U.S. Route 12, just south of its intersection with Menomonie Street, Eau Claire, Wisconsin 54703. 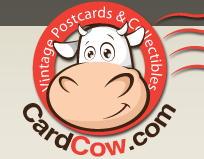 These markers are located in Eau Claire, Wisconsin.